Foosball and Air Hockey Tables for hire from Lichfield Inflatables. 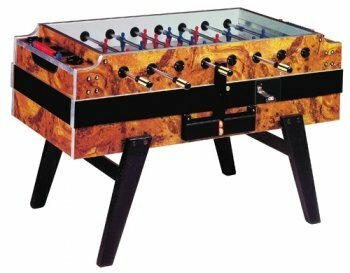 Our Table Football, Air Hockey, and Table Tennis provide amusement for all ages for indoor events and the perfect entertainment for breaks in conferences, office games days, and similar. Also, see our inflatable Blow Football 6 player airstream football game. 4ft 6in Table Football for hire suitable for 2-4 player. 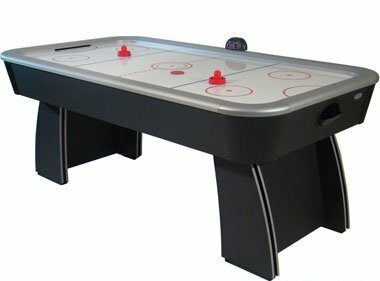 6ft Air Hockey Table for hire. Full size Table Tennis Table fore hire. Requires a minimum overall playing area of 17x11ft. If you have any queries, questions, or would like to book some of the table games for your event please call us on the number below or click to enquire and we will do all we can to help.